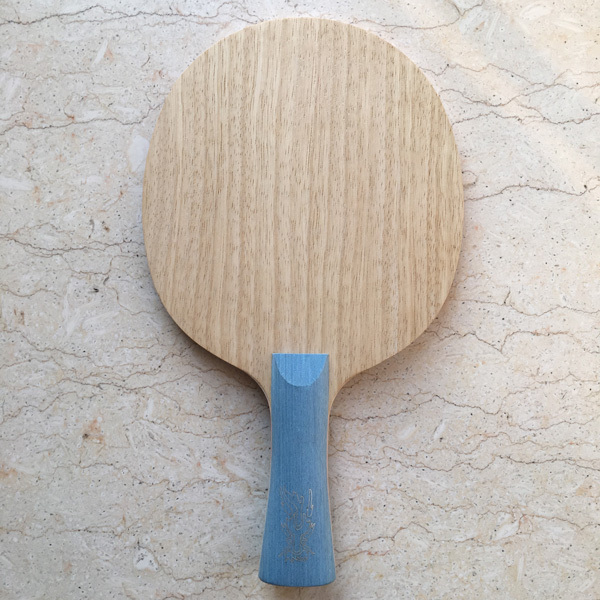 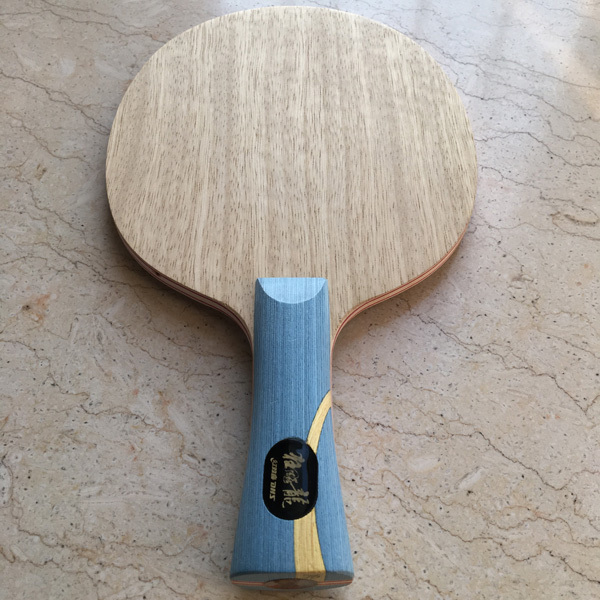 Specially made 506 was a classic blade, which is made of seven-layer solid wood manufactured by big core （Da xin）board. 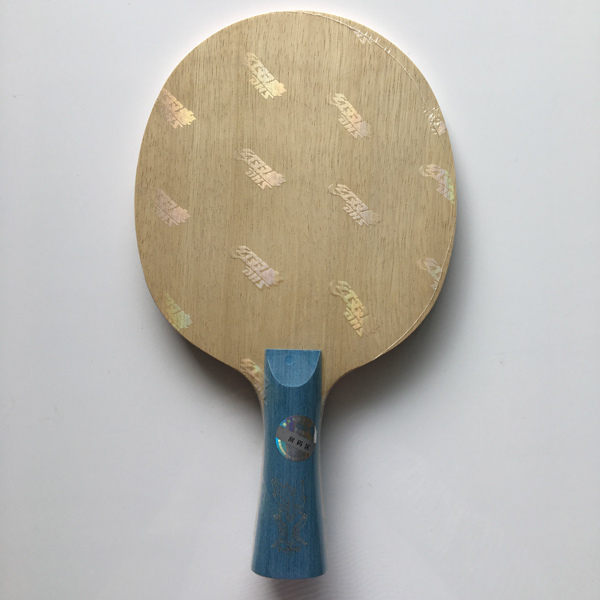 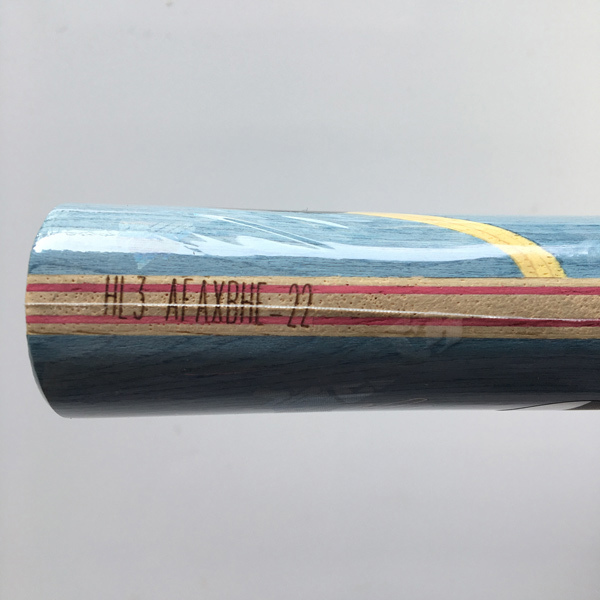 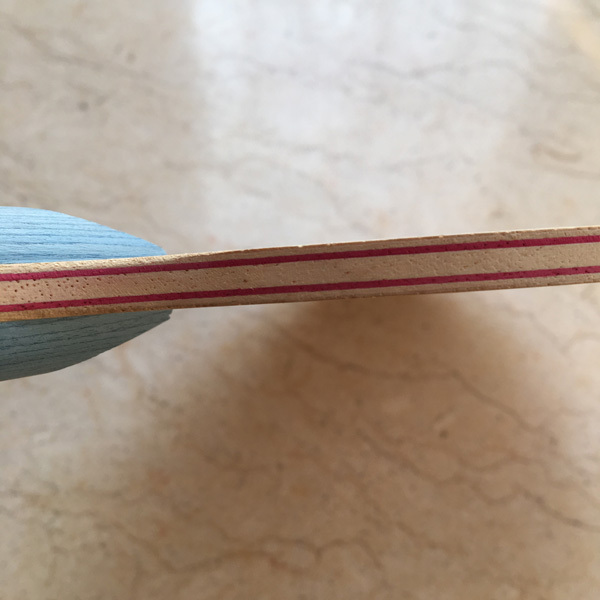 It allows the blade made faster attacks compared with the traditional 5-layer wood blade, while solving the shortage of seven-layer wood that eating a ball to a lesser extent and spinning weakly. 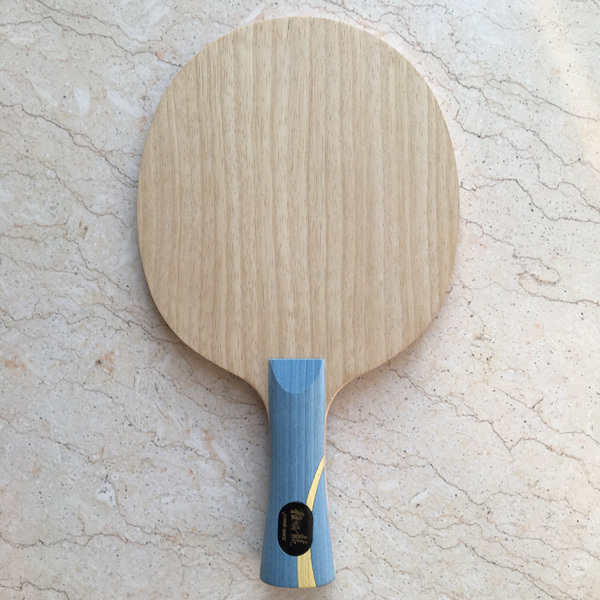 It is made of the imported high-quality wood with clear lines and even colors texture. 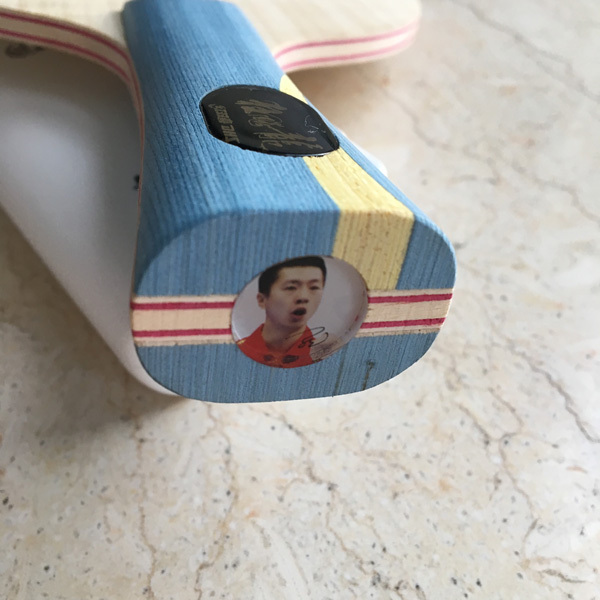 The air holes are close together and look as straight as a military parade, ensuring an even power distribution and reliable hand feeling when looping the ball. 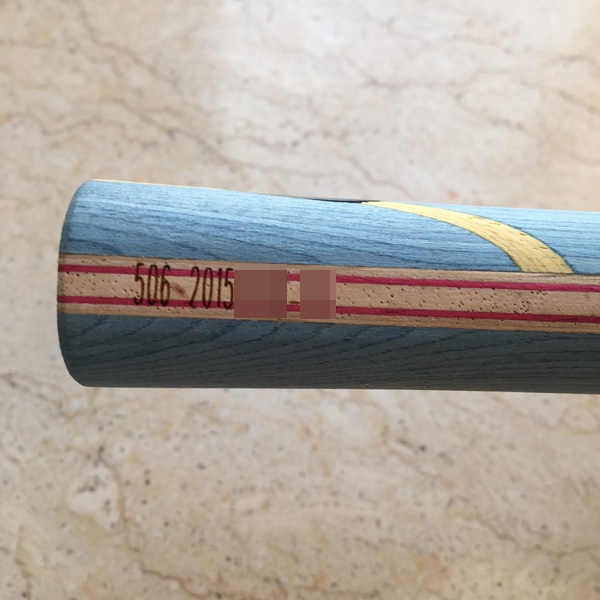 Since 2015, 506 is adopted an improved glue in order to adapt the 40+ ball rule. 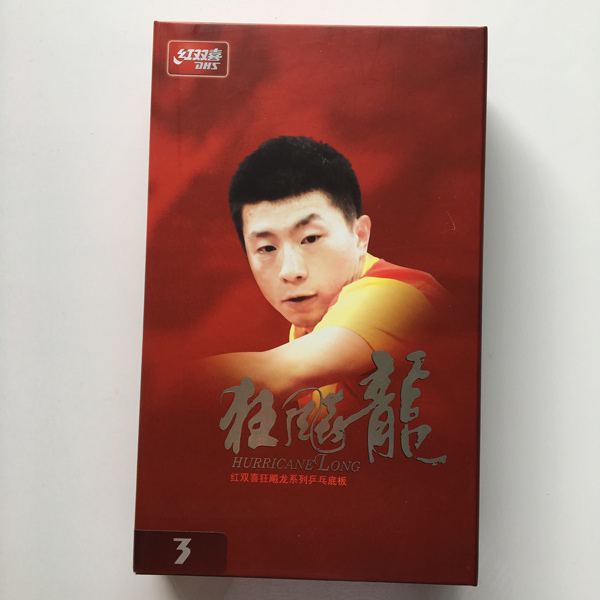 Will you try to have the same hand feel as Ma Long achieved his 51th successive victories ? 506 will bring you an excellent experience in table tennis game ! 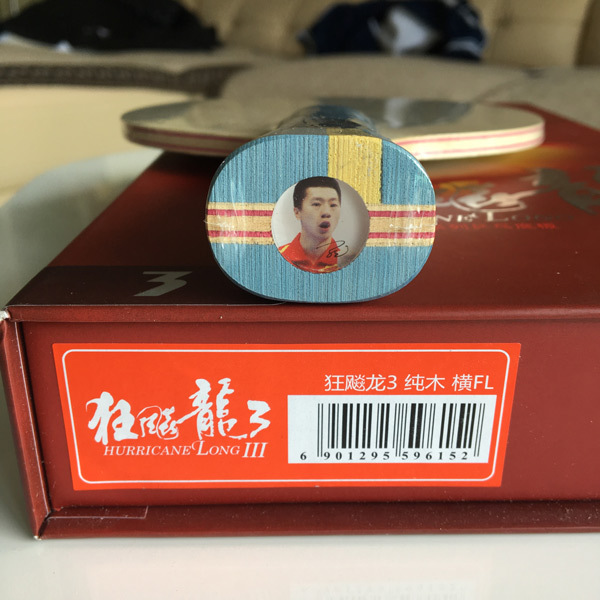 This blade is very rare, please contact us before make order !